Message from Tokyo: What does INES Level 7 means for Fukushima Nuclear Accident? There has been not much message from Japanese citizens on Fukushima nuclear accident to outside Japan in English. I will try to do so to let people outside Japan to understand the situations in Japan. Today, I would like to give my comments on the recent announcement by Japanese government on shifting INES Level from 5 to 7, same as Chernobyl. 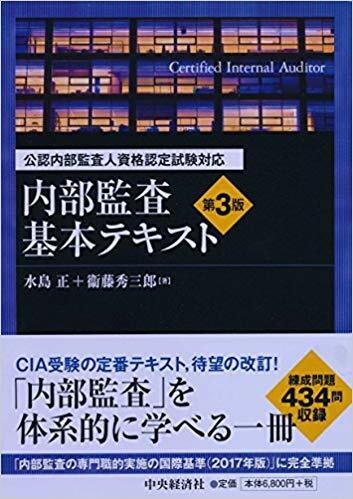 There was an announcement from the Japanese government on April 12, 2011, that it raised its assessment of the severity rating on the International Nuclear Event scale from 5 to 7. This is the same level as Chernobyl. I have following comments for your reference. , Japanese government and even IAEA says the radioactive materials from Fukushima has been about 10% of that from Chernobyl, meaning the seriousness at Fukushima has been less than that of Chernobyl. I feel sympathy to the government’s inclination to say small about the seriousness of a disaster to keep the people feel safe. This logic has been OK in a closed society, but will lose confidence from our friends in the world where all information will spread instantly. Fukushima Plant seems to be static past week even facing several aftershocks. The highly polluted water is now to be pumped out from the basement of the plant. The worst case scenario of melting down reactors has been avoided up to now, but the cooling down reactors should be continued and low level radiation will continue to be leaking from the Fukushima Plant. This is the fact which we have to face.Whether rating is 5 or 7, each of us who lives in Japan has to do is to be very careful about our exposure to the low level radioactive materials. The maximum radiation level in Tokyo recently was around 0.08-0.09 microsievert per hour, a very low level. (Actually, it’s lower than that of Hong Kong.) The residents in Japan, however, have to live with this low level radiation for a long time. Without gulping the government announcement, it is important to have our own yard stick and judge the situation carefully and wisely.